Welcome to Wildwood Hills on Lake Barkley! 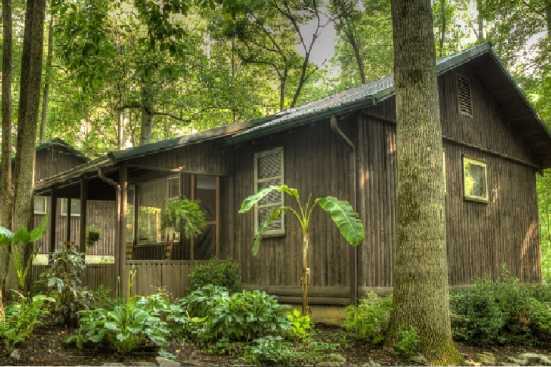 Smoky Mountains by Owner is pleased to offer you these vacation rental properties by the water! Wildwood Hills is full of a variety of different activities such as water sports on the lake, fishing on the lake and even miles of hiking on Eddy Creek Recreational Area! There’s a variety of marinas around here on the lake where you can get any boating supplies you need such as wakeboards, tubes, water skis, paddle boards and more! Plenty of these marinas also have restaurants with great food you can enjoy right on the water! For 170,000 acres of land and endless beautiful scenery, be sure to check out the Land Between the Lakes right in between Lake Barkley and Kentucky Lake! When you stay here in Wildwood Hills you’ve got all you could ask for. Smoky Mountains by Owner is proud to offer you these vacation rentals for your benefit! So come to have a trip to the lake and enjoy yourself, bring everyone! This will be a trip you’ll never forget, so book online today and get ready for the vacation of a lifetime on the lake!